At the end of the month, these posts are actually my favourite to write. I'm such a planner and planning reading is by far the best kind of planning out there. 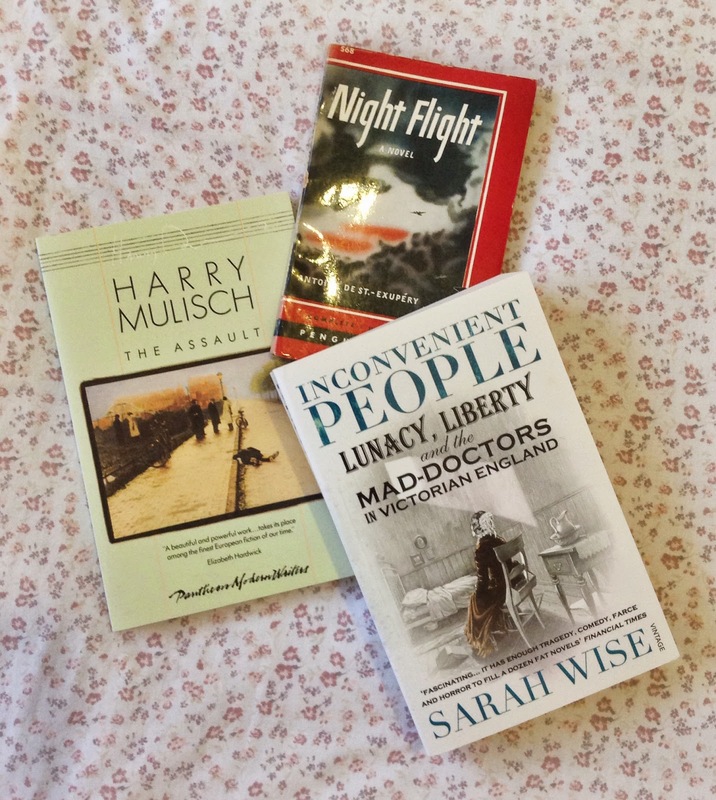 Last month I aimed to read whatever I fancied and I really succeeded in that goal (and had an awesome time of it). This month I'm going to do things a little differently again. I've set myself a little outline of the genres/types of books I'd like to read before the month is out, not the actual books because I'm still going to leave that to spontaneity, but the basic plan. Here goes. The rest of my reading is entirely up to choice, but I'd really like to stick to these categories and see what I can discover. Last year I took part in Adam's Austen in August event and had the best time reading Emma and Sense and Sensibility. This year Jenna has taken over the role of host and gently nudged me into the direction of Mansfield Park which, incidentally, is the only Austen novel I have not read. I've not delved into the world of regency England since last August so I think this is going to be a treat and a continuance of my current comfort reading schedule. 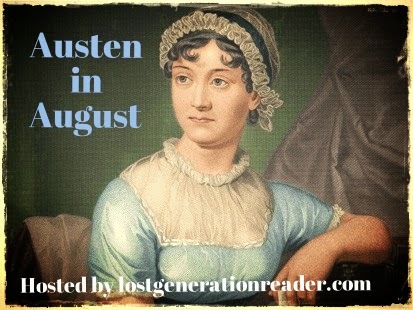 Are you taking part in Austen in August? What book are you looking forward to reading this month? Looks like a good month to me! I also love writing my wrap ups. 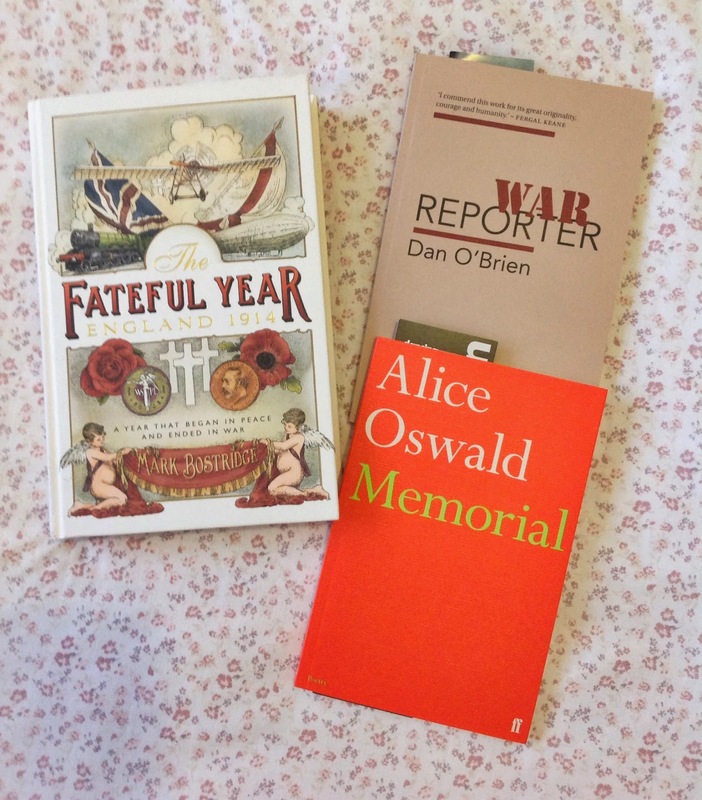 So nice to reflect a bit and report on the month's reading.